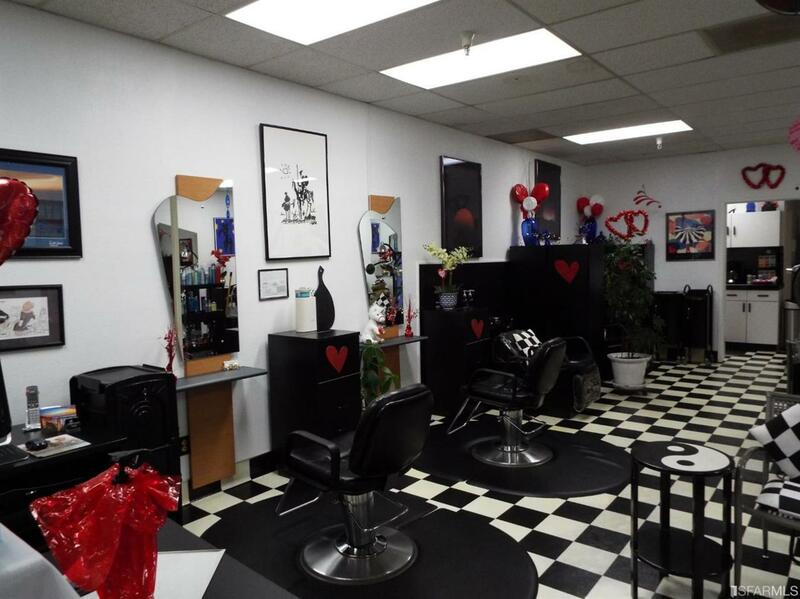 This is a fabulous opportunity to jump start or add to your existing hair dresser career. career. 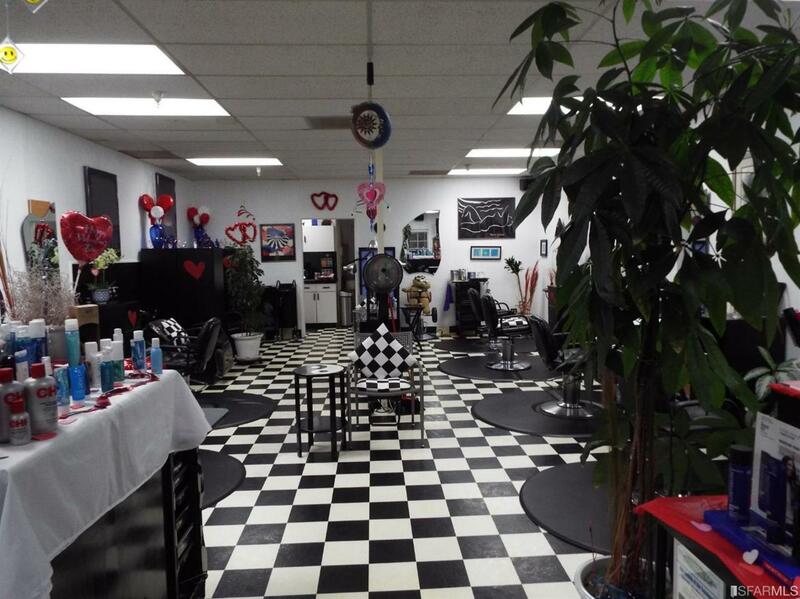 Long time established Hair salon in the great town of Pacifica. The salon is on the ocean with a view from the front windows! 24 years established with impeccable records, client/mail base of 1500 people that will be passed over, great relationship with the cosmology schools, great reviews, and great location. 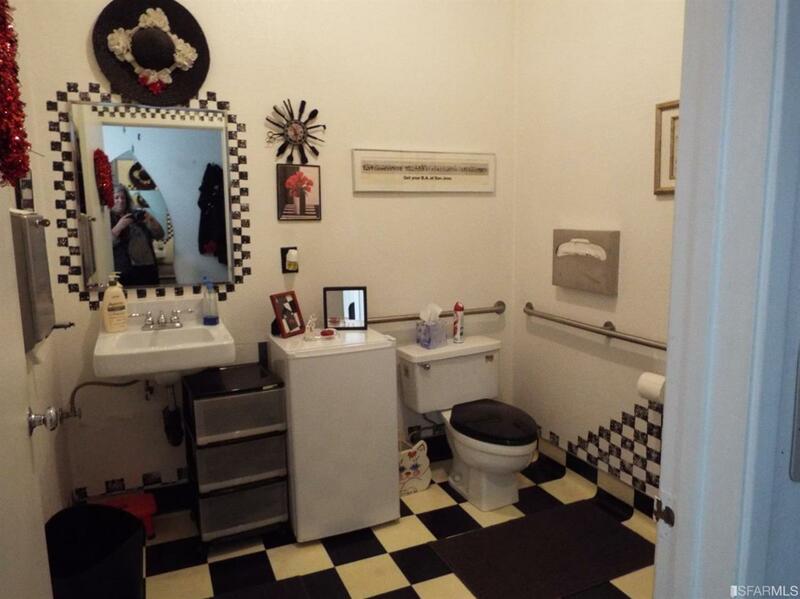 Unbelievable lease and lease terms. 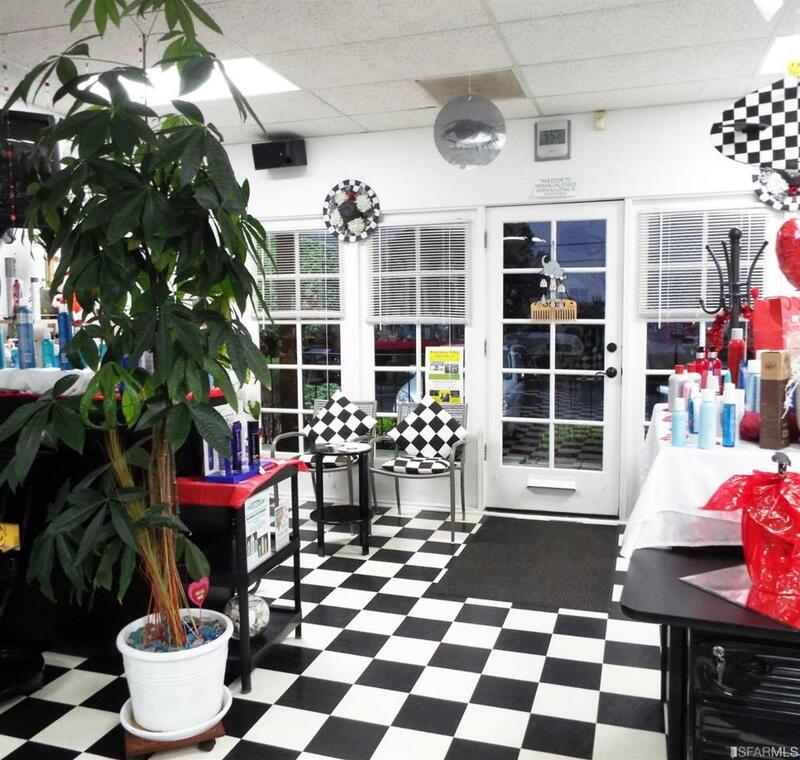 The salon itself is 1150 sq ft, boasts great natural light, charming-cheerful decor, Six stations, 2-sinks, kitchen, back door with outdoor space, lots of storage cabinets, waxing station, waiting area, front reception desk, ADA bathroom, retail product display, great monthly sales, and plenty of parking for clientele. Current owner willing to stay and rent back a chair or willing to move on. This is such a rare opportunity and a must see!